Baidu, the giant search and software company sometimes called “the Google of China,” is now branching out to Thailand and Egypt. New services launched this week include an Arabic-language version Zhidao, Baidu’s question-and-answers service, and a Thai-language version of hao123, a web directory similar to Yahoo.com. Baidu is testing a Thai-language version of Zhidao, too. The company plans to gradually expand its offerings in these nations, and then continue to reach across Asia and North Africa. 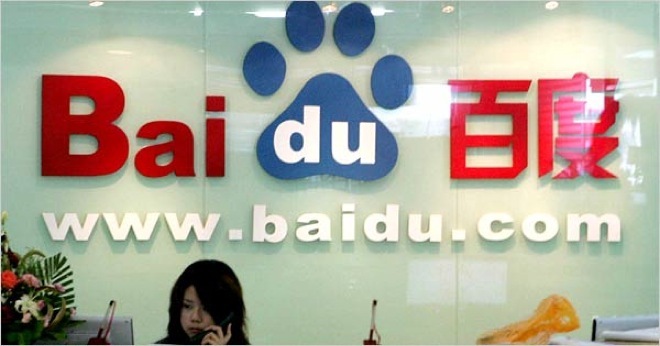 Baidu founder Robin Li recently told Chinese authorities Baidu’s goal is to “become a universally recognized brand in over half the world’s countries,” according to the Wall Street Journal’s Loretta Chao. Baidu already has an outpost in Japan and an agreement with Microsoft’s Bing for English-language search. Baidu’s been happy to borrow from Google, too; last week it announced a new Android-based mobile OS, and the Thai-language search for Baidu’s hao123 portal is powered by Google’s engine, although that could be replaced by Baidu’s own later on. Google itself has struggled in China, partly because of its increasing unwillingness to censor search results. While Google leads the west and Baidu and Alibaba dominate China, the market for search and web services in the rest of Asia, North Africa and the global south is both rapidly growing and more or less wide-open. India already has billions of people working in multiple languages (or unlettered). In twenty years, its population will be larger than China’s, even if China is likely to retain a technological edge. India currently has no search and software company nearly as powerful as Google or Baidu, but both companies (as well as Microsoft and Alibaba) have ambitions there. The explosion of users and companies (both global and home-grown) in these countries will utterly transform the web in the next two decades. It will also shape the ambitions of companies like Google, Microsoft, Netflix, Yahoo or Amazon. Even if these products aren’t for your consumption, this story is absolutely worth watching if you care even a little about the evolution of this industry. Tim is a technology and media writer for Wired. Among his interest are e-readers, Westerns, media theory, modernist poetry, sports and technology journalism, print culture, higher education, cartoons, European philosophy, pop music and TV remotes. Check out Tim's Google+ profile.